This article was published in the Escape Artist Weekly Newsletter on February 07, 2019. 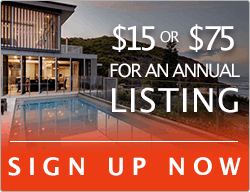 If you would like to subscribe to the newsletter, please click here. Earlier this year, we welcomed Escape Artist’s newest team member, Mikkel Thorup. Since the early 2000s, Mikkel has lived as an expat, calling home to Central America, the South Pacific, Asia, the Middle East, the Arctic, and North America. While traveling the world, he has keyed in to various investments and businesses and has taken advantage of the many global opportunities he has come across. As we speak, data scientists are designing AI-driven platforms and smart algorithms that will be able to dominate primary, secondary, and tertiary industries within the next 20 years. Commodities like oil and coal that once represented some of the most lucrative investments on Earth are now just as volatile as penny stocks. Financial institutions around the world have collapsed and been rebuilt on even shakier ground. Political instability and economic tensions threaten to undo the stability of established powers in Europe and the United States. Do You Have the Tools to Survive in This Brave New World? I’ve spent the past 20 years building enormously valuable relationships across the globe from Bogatá to Beijing and everywhere in between. In doing so, I’ve managed to pick up a number of extremely important lessons that have allowed me to build a lifestyle that’s free from the constraints of boardrooms, borders, banking systems, and government regulations. I spend every day pursuing my passions: traveling the world, talking to thought leaders and tycoons, and, of course, making profits along the way. But what inspires me more than any of those things is helping people who lack the knowledge or resources to realize their dreams of personal and professional freedom. This book is the culmination of that desire. Whether you’re an entrepreneur, a C-suite executive, or an artist – Expat Secrets will give you all the tools you need to create real wealth and lasting success in any region of the world. Because this is the same blueprint that I followed to get to where I am today, the only difference is that I had to lose hundreds of times before I was able to find the magic formula. I lost thousands of dollars in taxes before I learned how to protect my wealth through offshore banks and secondary residences. 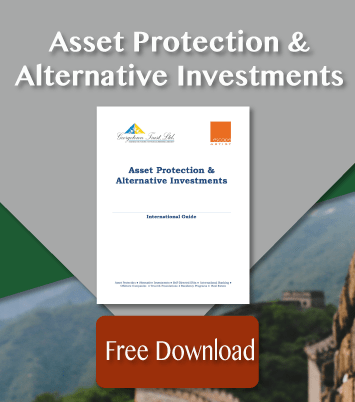 I took huge losses in property and stock markets before I learned how to diversify my assets and mitigate the risks of localization. I routinely found myself scrambling to stay clear of foreign visa policies and investment restrictions before I wised up and figured out that I needed a permanent residency abroad. I spent ages trying to find the best place to settle down and start a family before I settled on Abu Dhabi (for now). I dropped 5-figure sums on healthcare for myself and my family before I learned about medical tourism. I would have starved to death in South America if I hadn’t picked up Spanish. 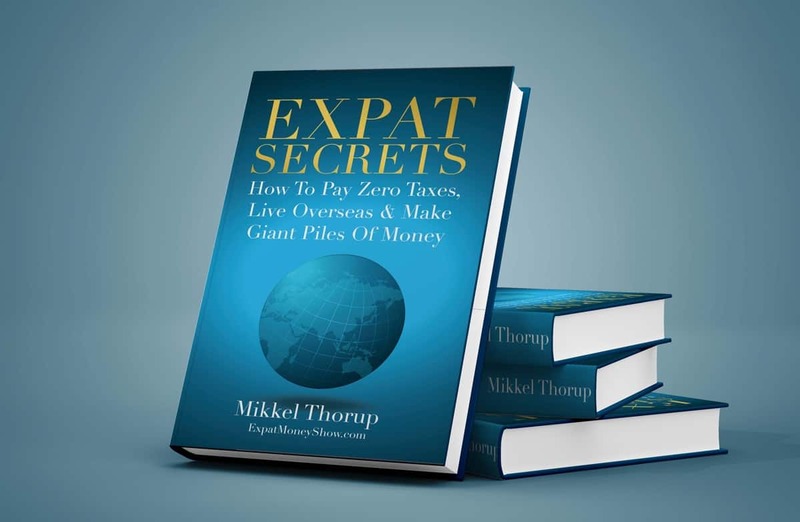 Expat Secrets will walk you through each and every one of these lessons clearly and concisely. I’ve also included a wealth of supplementary resources drawn from my own personal network of contacts that you can use freely to put these plans into action today. “If you don’t know anything about global diversification – you’ll know as much as Jason Bourne by the end of the book! No, you won’t learn how to get fake passports – but you’ll be equipped to do things the legitimate way so you can live comfortably and not have to worry about being tied to a single country or currency in regard to your wealth. That sounds pretty cool to me.” – Tom Augenthaler: Influencer Marketing Maestro. For more information on Mikkel, you can subscribe to his podcast or read his new book! 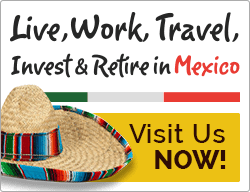 For more expat secrets, attend the 2019 Escape Artist Conference in Phoenix, Arizona! There, you can have all of your questions answered. 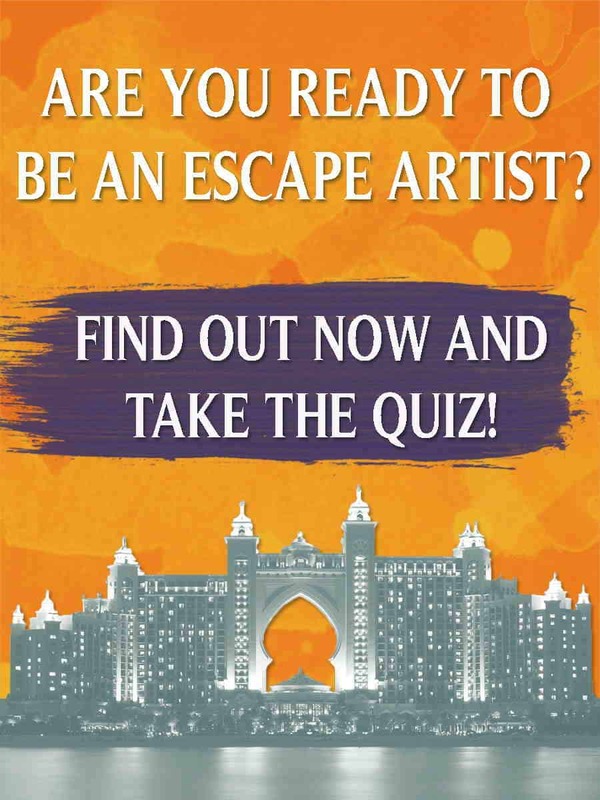 The Escape Artist Conference is the only event where you will be able to have one-on-one time with the Escape Artist team, writers, and friends of the site who can teach you all about their experiences living abroad, banking internationally, investing globally, and so much more!